This website is currently being built. We will be featuring easy online shopping for Dog Products, and toys with many product options for you to review and compare. 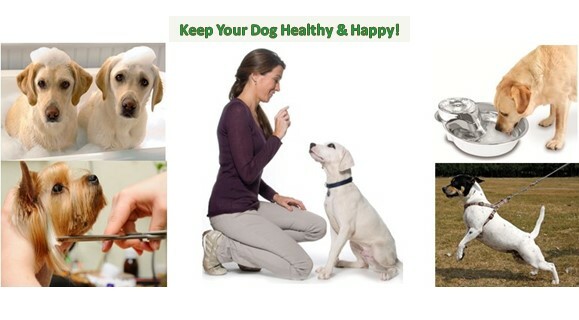 Many of these products will help keep your dog healthy and happy. Please come back in a few weeks after it is complete.